Hollywood Celebrities Love this Mexican Beach Destination, part of The Riviera Maya, this little villa is located in the south of Cancun. ulum has become a trending topic for famous celebrities, who recently has visited this beach attraction. Everything there is low-rise and low-fi. No building is taller than the loftiest palm tree; phone reception and wifi is patchy. One of the main attractions is the majestic Archaeological site that is located in front of the beach where turquoise waters and white sand beaches converge. And there are many hotels options in the area, from 3 starts to 5 stars. Staying in this place is amazing the hotels are in the middle of the jungle and most of then in the beach. Where taking a bike ride, discover amazing restaurants or just stay at the beach hotel relaxing with the sound of the sea, worth the entire trip! Actors like Catherine Zeta-Jones and Michael Douglas , Justin Bieber, Ewan McGregor,Daria Werbowy, Kate Bosworth, James Rousseau, Rene Zellweger and more celebrities who have stayed at Tulum past years. 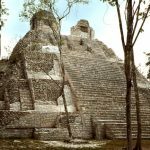 There are many thins to do from Tulum, visiting not only the Tulum ruins, there are amazing ancient cities like Coba and Chichen Itza tours that run every day from this destination. Snorkeling activities, this is another unique thing in the area, you can snorkel in amazing coral reefs and in the middle of the jungle in a Cenote, the underground rivers of The Yucatan Peninsula a must do! 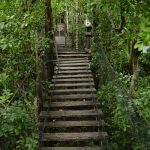 Nature tours, there are many places where you can enjoy the greatness of the nature and wildlife of the area places like Sian Ka an or Punta Laguna will give you the best experience of the Mayan Jungle. 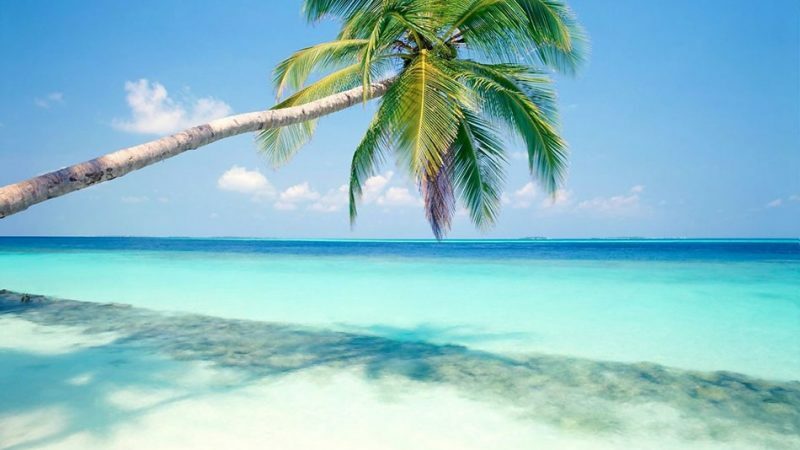 Like this celebrities take the best decision and visit Tulum you will not be disappointed by this Mexican destination.